Want to Get Your Horoscope or Want to Learn Astrology. We have everything to want to know about Astrology. Consult with our Expert Astrologer - Call: +91-9829243211 Master's Degree/Ph. 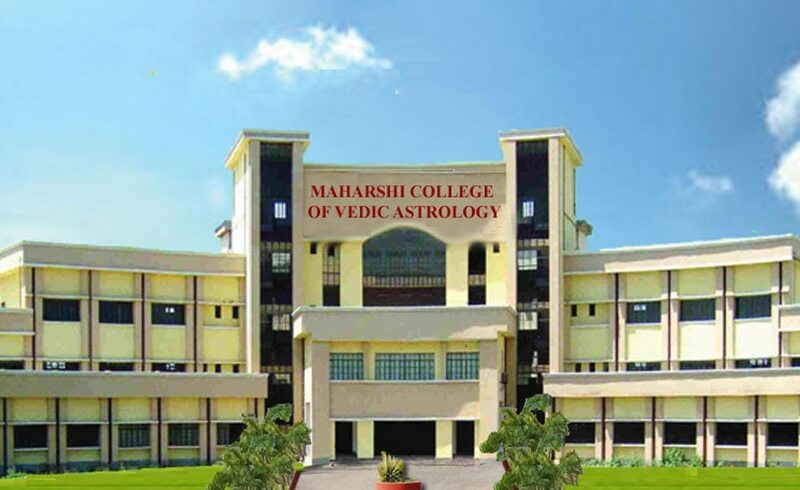 D & Diploma in Astrology, Vedic Vastu, Palmistry, Numerology and Tarot Card.